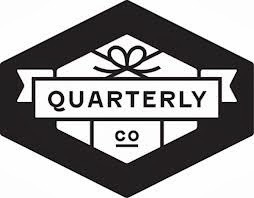 Have you guys heard of Quarterly.co? They put a spin on the subscription box service by partnering with celebrities, culturally relevant personalities, and organizations to curate a variety of quarterly (hence the name) lifestyle packages. It's an awesome concept, allowing fans to connect with their elected curators on a totally new, far more intimate level. You can subscribe to receive shipments from as few or as many curators as you like, and can cancel any or all subscriptions anytime before the boxes ship and your account is billed. Boxes generally run either $50 or $100, depending on the value of the enclosed items. You won't know what you're getting until the package arrives on your doorstep, adding an element of surprise (and isn't that a major part of the reason we love our subscription boxes so?) and of connection with your curator, who you need to trust with delivering an exciting, worthwhile compilation of his or her favorite items. One of Quarterly's coolest and most interesting curators, in my humble opinion, is Book Riot. Book Riot is a website written for and by book lovers, writers, and enthusiasts of the printed (and virtual) word. Book Riot ain't your parents' New York Times Book Review, though: their motto is, after all, "Always Books. Never Boring." Their appraisal of contemporary literature and lit culture doesn't come out of the isolated towers of academia, but from a place more closely in tune with the life of coffee shops and subway commutes and moviegoing and pop culture. In other words, their content is intelligent and well-written, but also fun, relevant, and of-the-moment. Presciently, Book Riot squirreled away 50 extra boxes of #BKR01 before all their subscription slots were snapped up, and are generously giving ONE away provided you share this link out in the virtual world and then fill out a short entry form on their site. Woohoo! 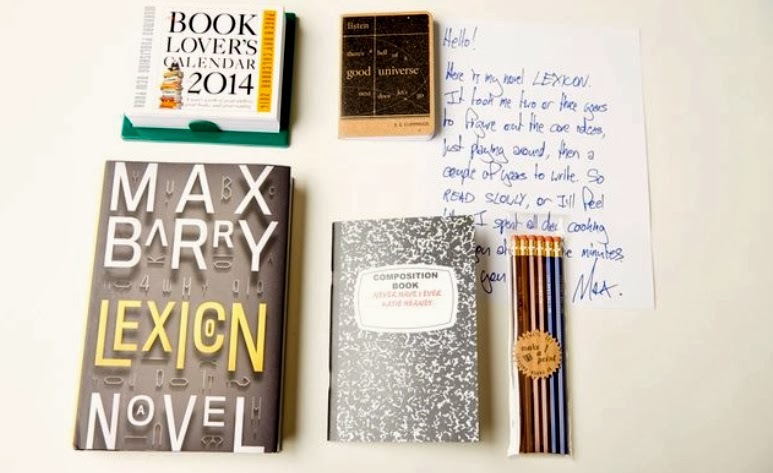 Book Riot Quarterly edition giveaway here. 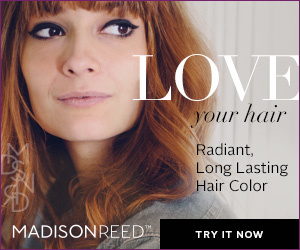 Book Riot Quarterly subscription here. Are you a Book Riot Quarterly subscriber? What did you think about their last box?